HOME - MONICA JOHNSON - MIND. BODY. AWAKENED. you can create a life that you love. Become Awake. Become Empowered. Become Peaceful. MIND. BODY. AWAKENED. supports mind and body awareness to achieve complete balance. 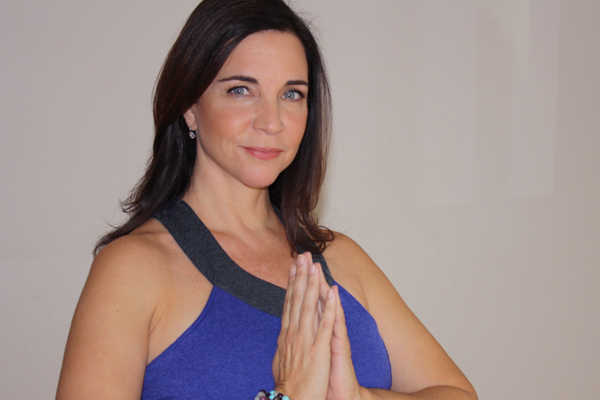 Using yoga, the unique Rest Awake Meditation™, Rest Awake Yoga™, and yoga therapy, you are guided to experience your own wisdom inside and gain balance, relaxation, strength and flexibility which then leads you to creating and living a life that you love. Assisted movement and stretch: Enjoy a whole-body approach to self-awareness. You learn to listen to the unique messages of both your mind and body, tune in to your own intuition, let go of what no longer serves you and receive support in taking action steps towards the life that you want to live. Lower your stress, gain new insights, learn to relax deeply as well as create lasting, internal and external change by combining physical movement and stretch with dialogue using Phoenix Rising Yoga Therapy. Relaxation: Release tension and stress by using breath and guided imagery allowing your nervous system to calm down and the tensions and obstacles in your mind to be dissolved. This creates a deep sense of relaxation, calm and overall well-being. Rest Awake Meditation™ – A mind-body meditation created by Monica Johnson. It uses the mind, body, breath, imagery and positive or neutral thought to create a deep sense of well-being and calm. Move your body: Awaken your body, quiet your mind, and connect with your deepest self through flowing sequences and restorative yoga that increase awareness, enhance well-being and reduce stress both on and off the mat. Monica’s yoga therapy was completely different from any yoga I have experienced before. It is truly a mind-body-spirit experience. Her training as a spiritual counselor, plus her ability and knowledge of yoga, merge into an Inner journey coupled with physical movement. Her skill at moving the body while focusing on the consciousness of the client makes a space for both deep relaxation as well as deep inner healing. She does her work with gentleness and grace. My yoga therapy sessions with Monica were astounding, and led to deep emotional revelations and release. At all times I felt supported and gently guided by Monica’s mastery of subtle yet powerful Yoga Therapy techniques. Each session resulted in a greater understanding of areas in my life that required examination and refinement. I now have the tools to bring my life into greater balance and to enhance my peace of mind. I am so very grateful to this talented and insightful yogi for her many gifts and for bringing a new-found freedom and joy into my life. Monica Johnson is a true force for personal transformation. Her work as a yoga therapist is unlike anything else I’ve encountered, intuitive and intelligent and undeniably powerful. She is a woman who has done great work on herself and shares the benefit that her work has yielded with her clients. Highly recommended! I am grateful to have found this method of therapy which allows me to recapture and resolve issues in my life that have been blocking my personal growth. 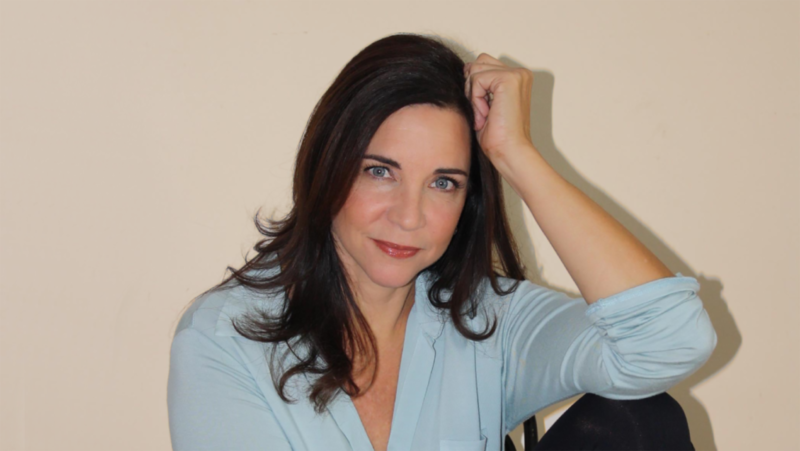 Monica is a gentle practitioner that helps guide the process as well as bring true resolution to many “mind traps” I have personally designed over the years and I am willing to leave those behind. Is traditional talking therapy not quite enough? What does your body have to tell you? This is the place to find out. I feel that Monica’s method of yoga therapy is both relaxing and caring. She tuned in to the movement of my body, asking pertinent questions and listening carefully to my answers. I felt safe and able to be open to her work, feeling lighter and clearer after the session. 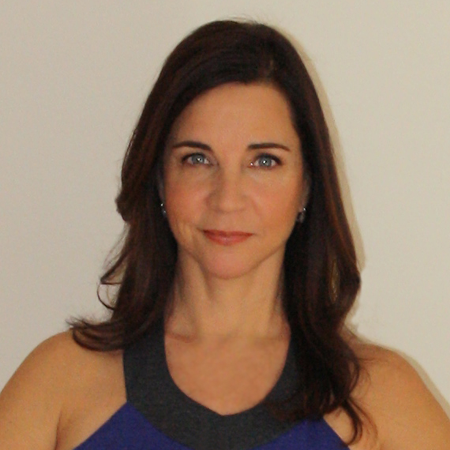 Monica has extensive experience as a yoga instructor and her gifted abilities as a counselor make a powerful combination. When she combines the two, the results are definitely synergistic, creating insights that either one alone would not appear. As she gently moved my body into various positions, I felt completely comfortable and supported mentally, physically and spiritually. She intuitively knew what to ask at precisely the right moment to help bring clarity to my thoughts and emotions with dramatic results. I leave each session with greater insight and a wonderful sense of tranquility. A lovely way to enhance the body, mind and soul all at once. I highly recommend this remarkably gifted woman. © 2018 Monica Johnson. All Rights Reserved. Login to MIND. BODY. AWAKENED.